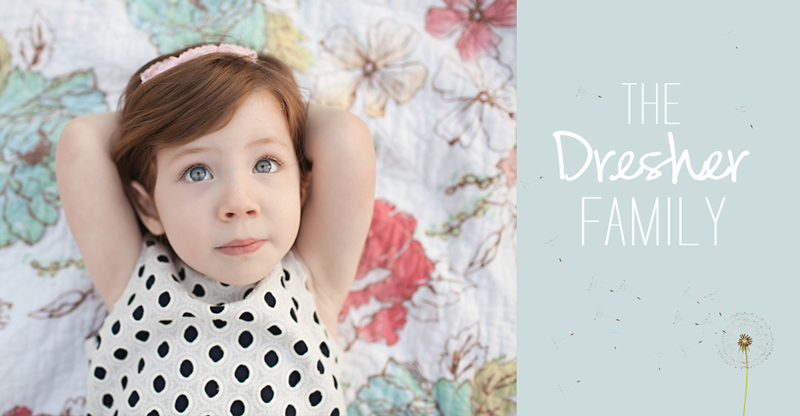 Anabelle is getting sooo big! Example #1: sitting up like a big girl in her new Bumbo seat. 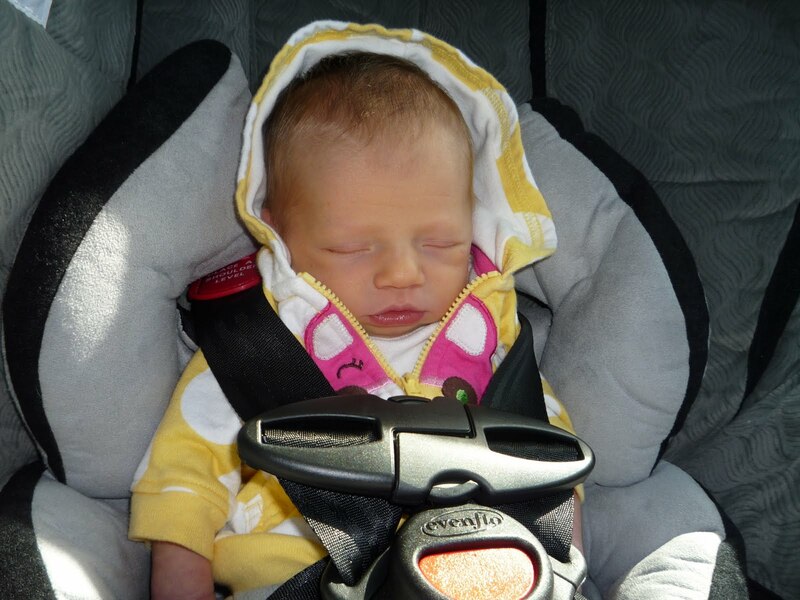 Example #2:This is when she was only a few days old in her carseat. This is her about three weeks ago in the same carseat. 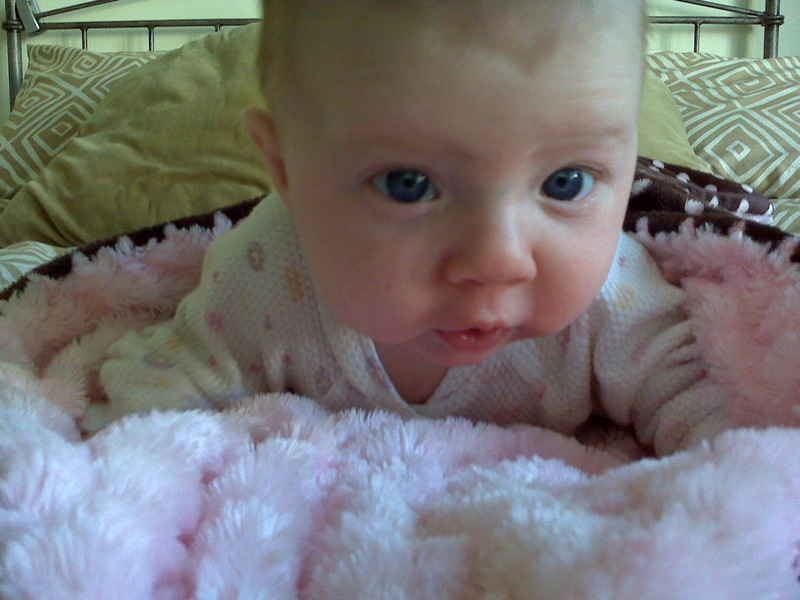 Example #3: She was about a week old here and so skinny. Her legs are so skinny in this picture and now they are so fat and chunky. Example #4: Holding her head up when she is on tummy time. Man I love this little girl so much!